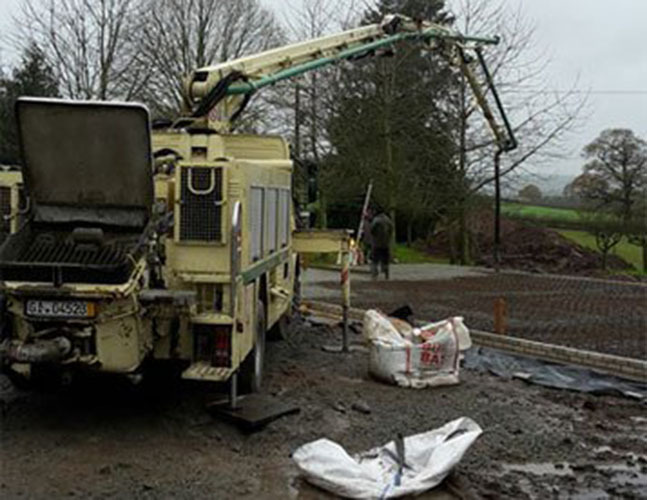 If your project requires concrete pumping or liquid screeding, come to B&D Concrete Pumping. 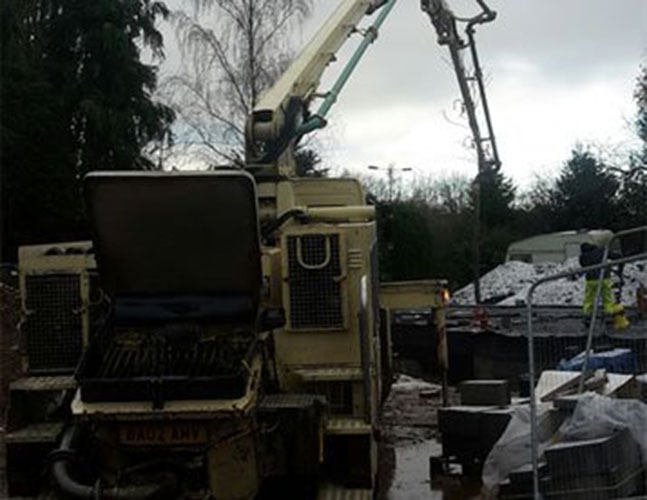 We deliver a quality service and our specialists can fulfill all your requirements. 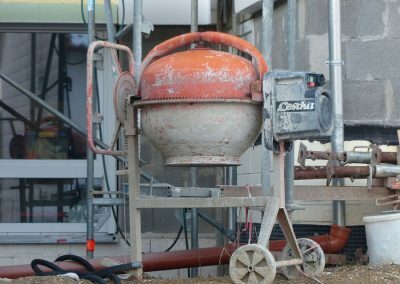 Does your project require concrete pumping? 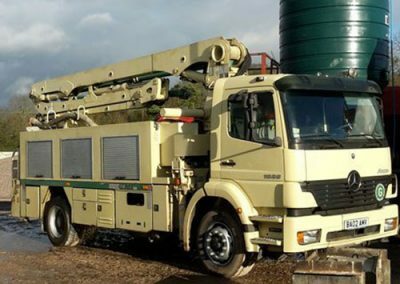 Look no further than B&D Concrete Pumping. Our team of experts can efficiently address and fulfil all your needs. Do you notice cracks on your floor? 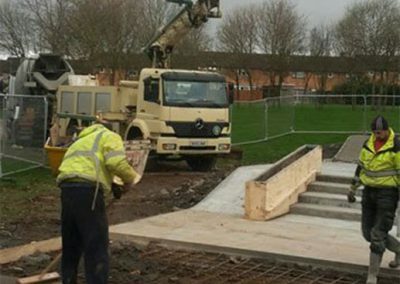 It may require screeding. 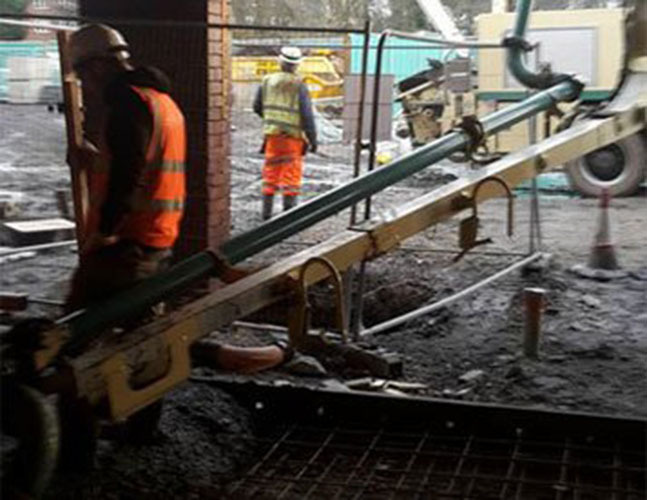 Call B&D Concrete Pumping today on 07419 296 202 for more information. 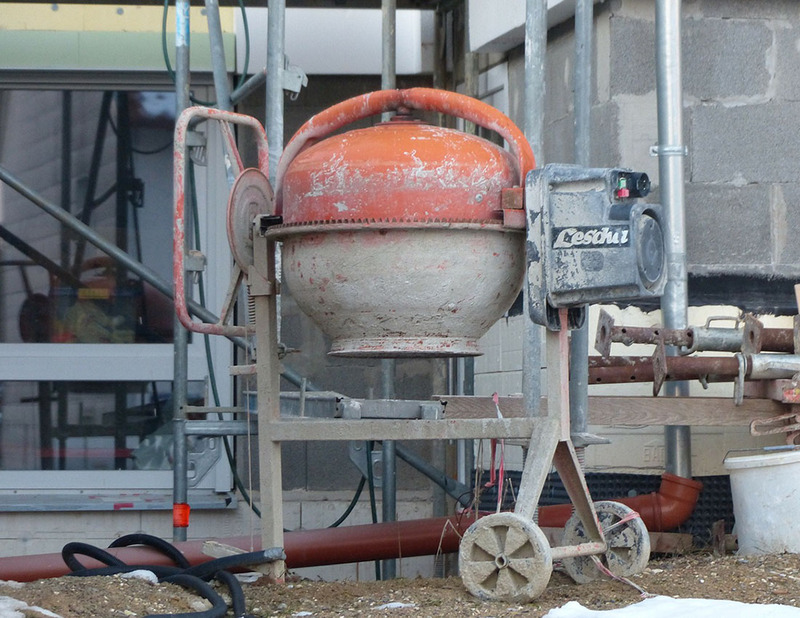 If you are facing challenges in your building project with regard to concrete placement, look no further. 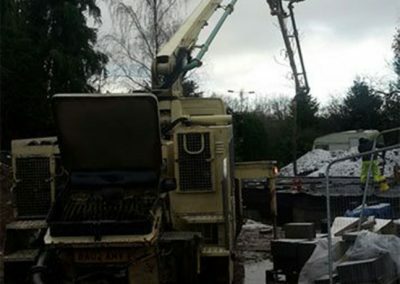 At B&D Concrete Pumping, we have 14 years’ experience in the construction industry. 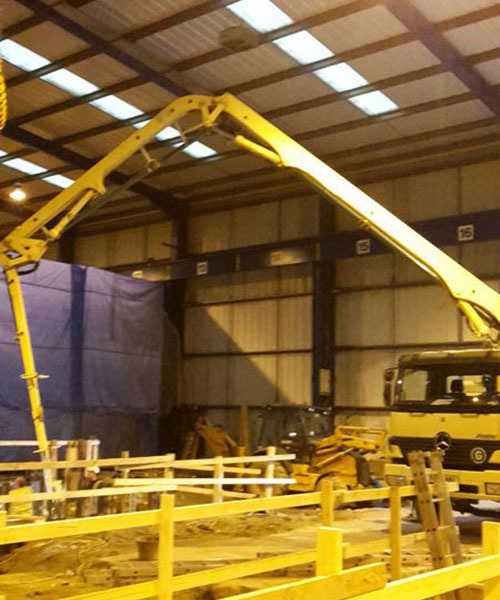 Our latest equipment can help you achieve a high level of construction quality. 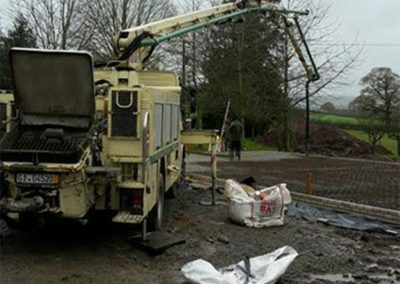 Take a look at our concrete pumping services. 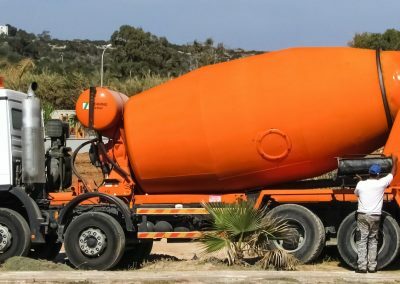 Are you looking for a quality finish to your construction project? 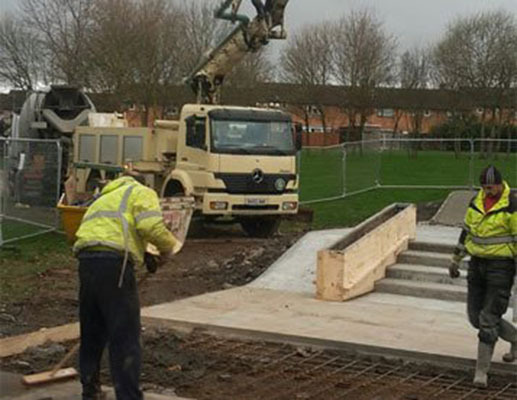 Our liquid screeding contractors can solve your requirements. 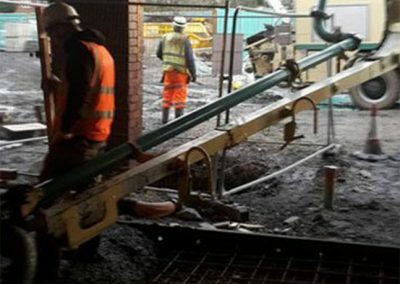 Are you looking for concrete pumping services? 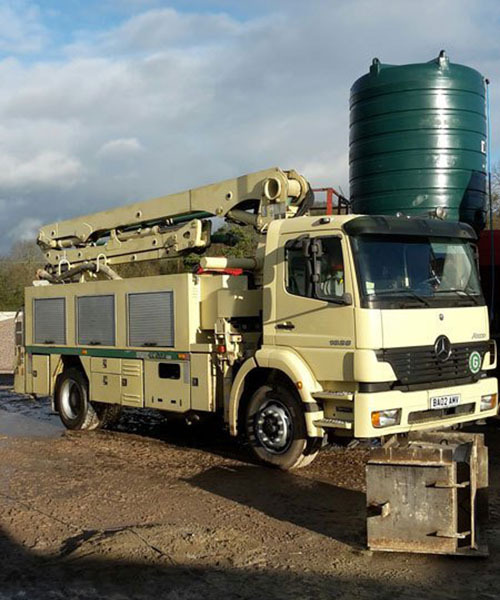 Look no further than B&D Concrete Pumping. 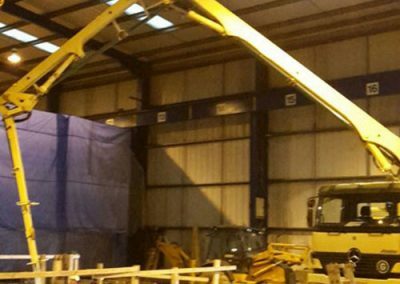 Our specialists can deliver efficient building contract services and fulfil all your requirements.